‘Thin clients’ were a common hardware device in the 1990s that were used as secure terminals for accessing centralized servers via a local network. With the lowering of PC costs, the demand for client-terminal network solutions started diminishing. However, as the technology architecture in the 2000s shifted back to a centralized server model, a new opportunity existed in cloud computing market. A US Private Equity Firm saw a unique opportunity to acquire WYSE, a manufacturer of thin clients, out of the Koos Group, and to turn the business into a cloud network solution provider. We were involved in driving deal execution and business transformation, including development of a new manufacturing infrastructure, negotiation of technology licensing agreements, and the establishment of an international distribution network. 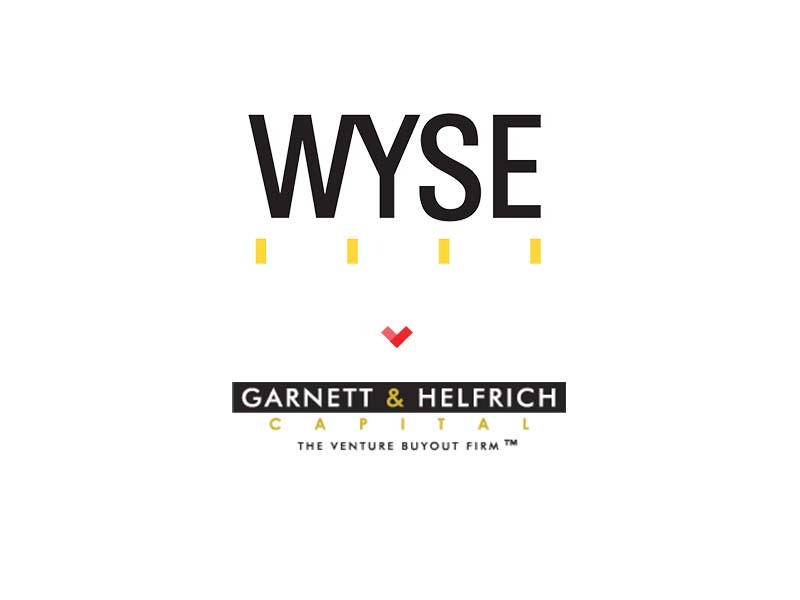 Today, after being acquired by Dell, WYSE remains an industry leading cloud-computing solution.